About one in eight women in the United States will develop invasive breast cancer in their lifetime. 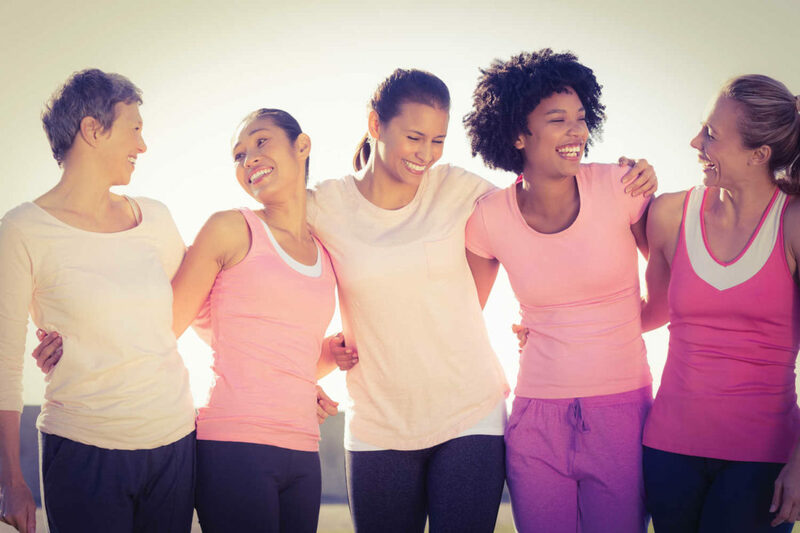 Each year, approximately 405,000 women will require a mastectomy or lumpectomy based on the tumor size. Up until recent years, these surgeries were certain to leave behind a visible reminder of breast cancer. All of that has now changed thanks to new technology. Touro Infirmary, a leader in the field of breast cancer treatment, was the first hospital in the Gulf South region to offer radioactive seed localization. RSL allows absolute precision by targeting the cancer for removal and leaving more normal breast tissue undisturbed. It allows the breast surgeon to remove as little breast tissue as possible. This results in a normal looking breast, without a defect, and only a small scar. Prior to being introduced at Touro, the procedure has been performed at major cancer centers, such as MD Anderson Cancer Center, for more than a decade. Previous methods of performing a lumpectomy for cancer patients involved a guide wire to help surgeons estimate the location of the cancer. With this new method, surgeons forego the wire and instead insert the tiny radioactive seed directly into the cancer. This seed is about the size of a grain of rice, and it gives off a radioactive signal that helps doctors map out the area in 3D and pinpoint the exact location of what needs to be removed. RSL allows for a more precise treatment and helps doctors remove less tissue overall. 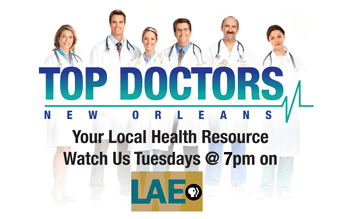 Dr. Colfry was one of the first surgeons in the New Orleans area to become a certified Hidden Scar surgeon. Patients who undergo this approach have no increased risk of tumor recurrence than patients who undergo any other type of surgical technique. Alfred John Colfry, III, M.D. Dr. John Colfry is a fellowship-trained breast surgical oncologist at Crescent City Physicians, a subsidiary of Touro Infirmary. He specializes in surgical treatment for breast cancer including lumpectomy, mastectomy, breast conservation techniques and oncoplastic surgery. During his fellowship at MD Anderson Cancer Center in Houston, he mastered innovative surgical techniques, such as radioactive seed localized lumpectomy. He also manages benign breast disease as well as high-risk breast cancer patients.